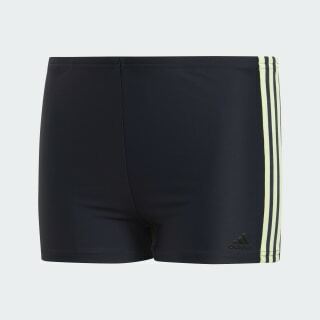 Swim boxers designed for fitness training. Claim your lane at the pool or carve your own path through open water. These junior boys' swim boxers are built with chlorine-resistant fabric that features yarn made from recycled fishing nets and other discarded nylons. A drawcord-adjustable waist lets you get a custom fit.